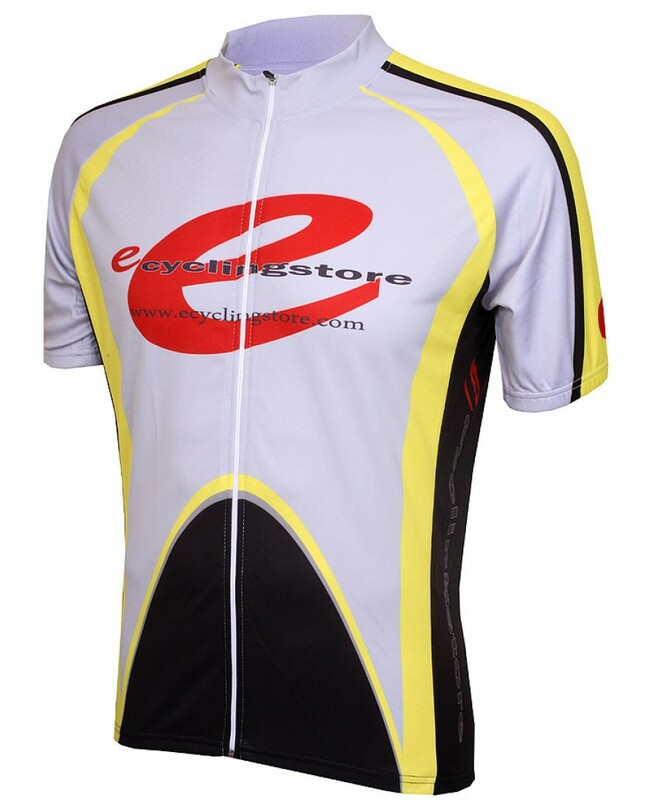 This Ecyclingstore team cycling jersey is made out of Coolmax Performance fabric for ultimate wicking and breathability. Full length front zipper. Elastic waist. Three rear pockets for storage.